Indoor arenas are host to approximately seven thousand people per week including players and spectators. The potential for your company to gain tremendous visibility is phenomenal! 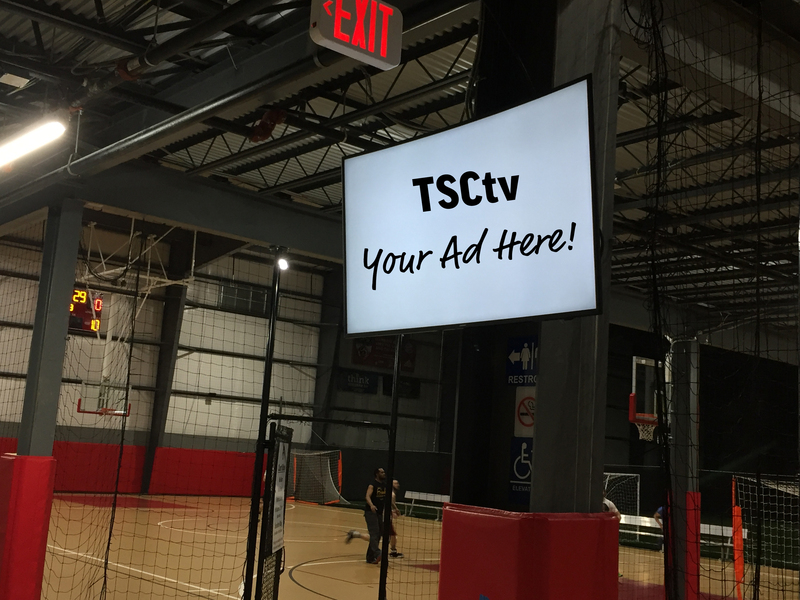 The Tyngsboro Sports Center provides a great venue to advertise your company. 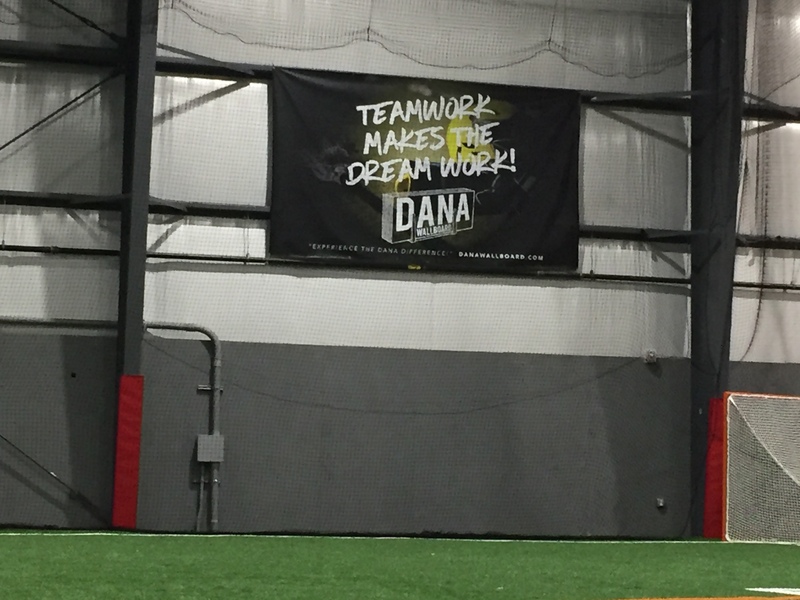 Your banner hanging in the facility is seen by thousands of children and adults playing soccer, lacrosse, football, field hockey, using the batting cages or attending birthday parties. The vast majority of people come from the Merrimack Valley, Southern New Hampshire, and Northern Massachusetts. 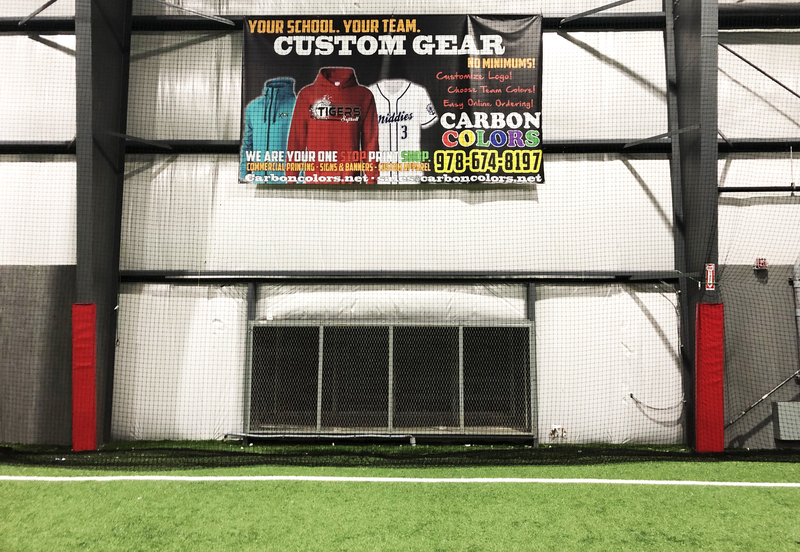 Tyngsboro Sports is offering companies an opportunity to advertise year round by having their business/logo/telephone number displayed over our fields and courts! 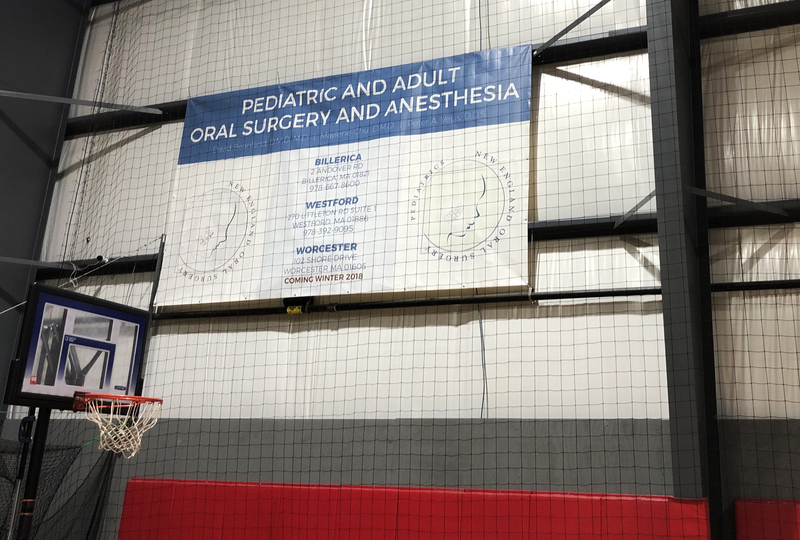 All advertisements will be for a full year with the start date to coincide with the installment of your sign at the Tyngsboro Sports Center. Feel free to reach out with any questions about banner design and set up. 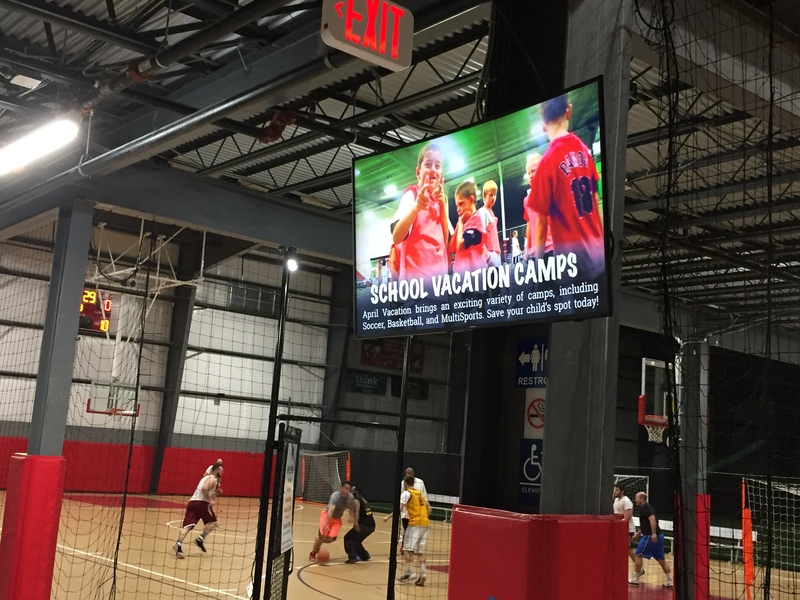 As Tyngsboro Sports Center continues to grow, so will your company's visibility! Our website is the number one source of information available to the public and a valuable resource tool. Parents and players visit our website frequently for schedule updates. 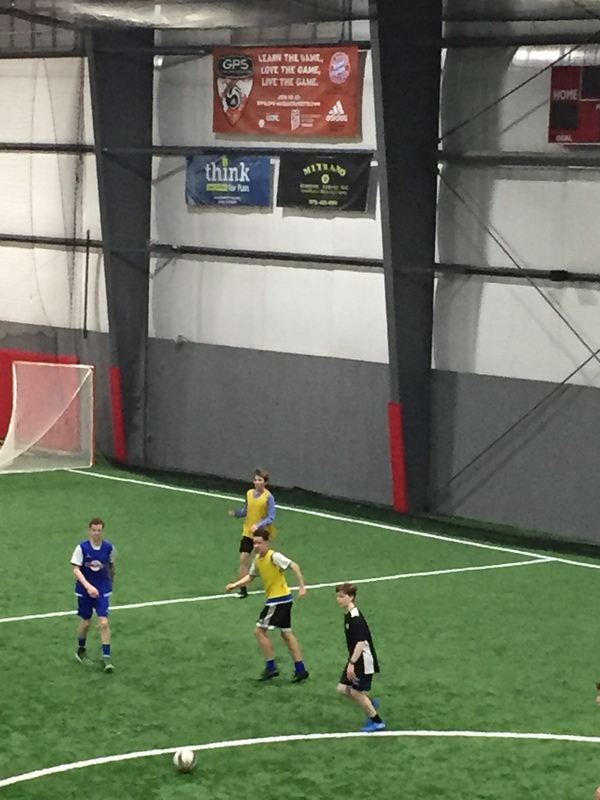 Every program we offer, including indoor leagues, club information, news, and links are only a click away. While some pages are more frequently visited than others, the most popular sections see hits in the thousands per week. In addition to your advertisement on the TSC site, our web designer will work with you to maximize exposure and visibility. ** 5,000 HITS PER MONTH on our website viewing your advertising and tagline!! 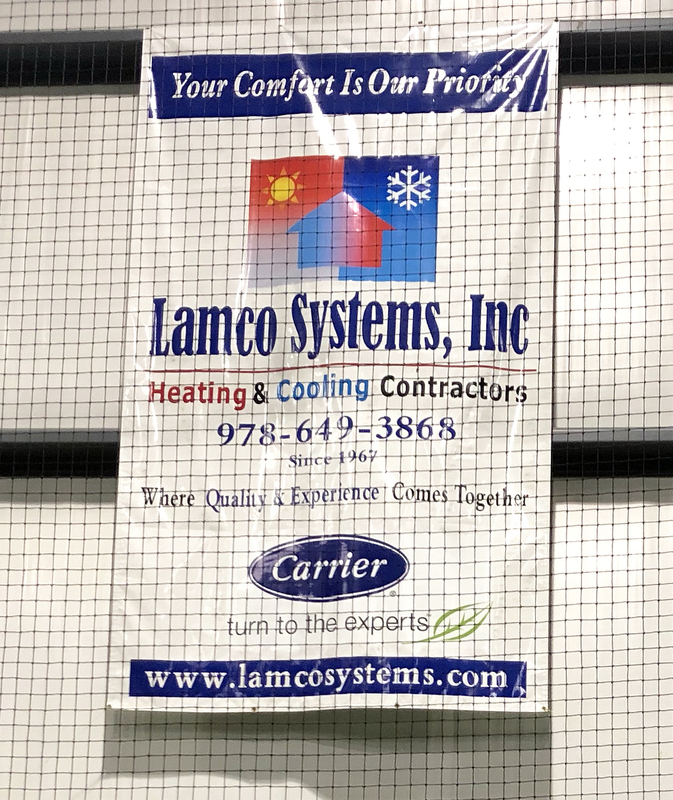 Are you interested in being a uniform sponsor for Tyngsboro Sports Center’s Soccer, Lacrosse, Flag Football or Field Hockey Clubs? Contact us for more information on how to get your company’s name on the backs of our players! 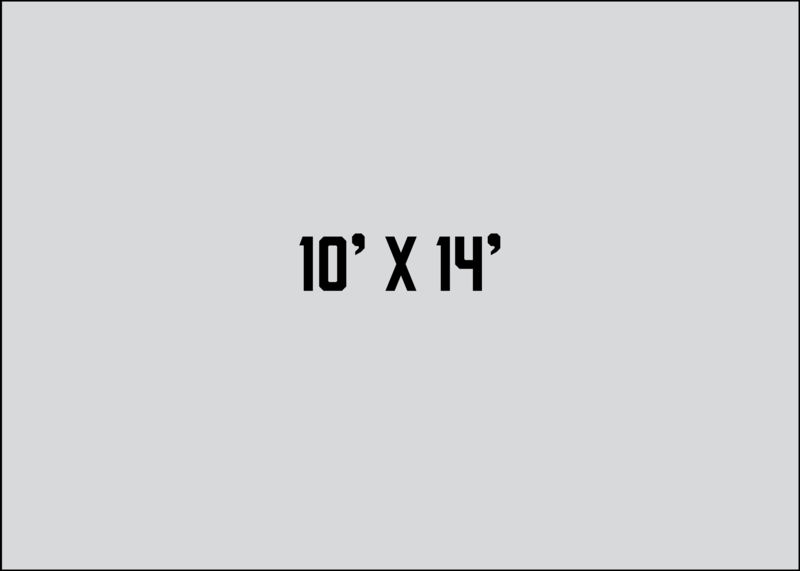 Our facilities include multiple large high definition TV displays which rotate through our program offerings, entertainment, and YOUR advertising! 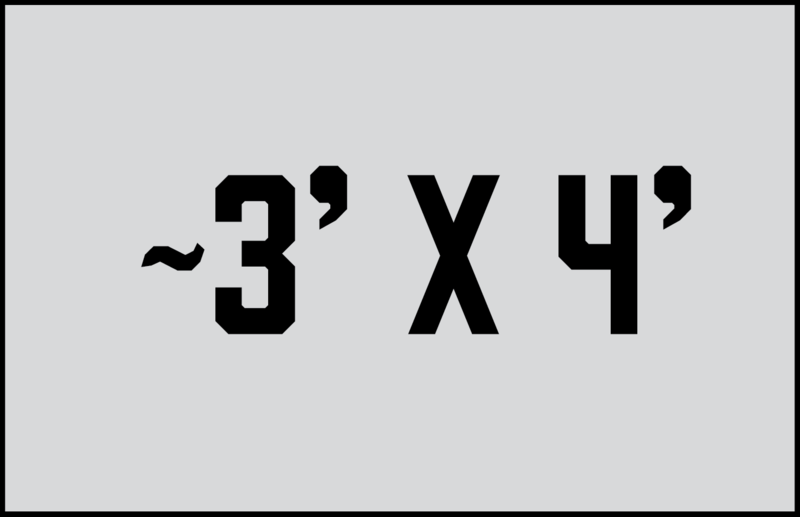 We have the flexibility to schedule your advertisement to show during certain seasons, months, days, and even time ranges! We can accommodate advertisements for special events, during specific leagues, and many other creative ways! Please reach out to us to discuss your ideas and options.